Odors Can Kill A Sale…We Can Kill the Odors!! 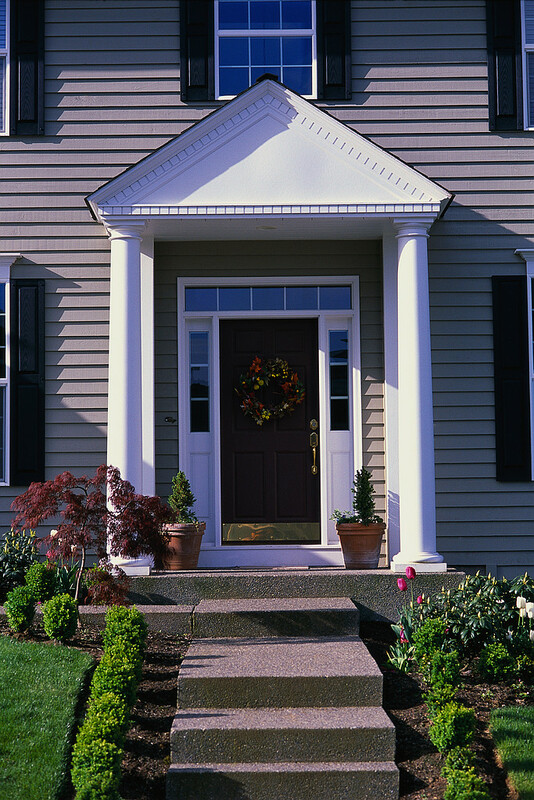 When you list your home, you want to have the outside of your home looking great because if potential buyers see the great curb appeal, they assume the inside will also be nice. But once you have lured them in, what are they opening the door to? Will they change their minds because the first thing they notice is some kind of odor…maybe from a beloved dog, cat, smoker, or even the enthusiastic cook who loves to use exotic spices? Unfortunately, those odors linger and people will notice. No amount of home staging will be enough to convince them to buy your home at list price. Most price reductions start at $10,000 or more. Get odors out BEFORE buyers go in!! GP Air Restoration specializes in odor removal and has been doing so successfully for the last 13 years. No other company utilizes our technique, which is why we are the best at it. GP Air Restoration uses numerous UV light ozone generators that get the ozone up to very high concentrations for an extended amount of time to effectively oxidize all carbon based molecules and destroys them at the DNA level. That includes odors, bacteria, viruses, mold spores and all microorganisms, including chemicals that are harmful to your health. Many realtors mistakenly think that the rental of ONE ozone generator will do the job. Unfortunately, not only will that NOT be adequate to eliminate the odors, but because most rental companies only offer the harmful corona discharge ozone generator, it will add even more harmful toxins to the air. Please call GP Air Restoration before trying to do this on your own. Should You Have A Mold Inspection Prior to Buyers Coming In? Yes, if you have ever had a problem with water leaks anywhere in your home, it would be advisable to have a Mold Inspection and Clearance Report done PRIOR to buyers coming in, especially if you had to file an insurance claim. That’s because claims and inquiries often end up in the Comprehensive Loss Underwriting Exchange database, commonly known as CLUE. A CLUE report on your property would show when you filed the claim, what it was for and what amount the insurance company paid to fix the problem. To allay any fears of active mold, GP Air Restoration is certified in mold inspections, microbial investigations and qualified as such to collect samples, that when analyzed by an accredited laboratory, could prove there are no active mold issues the prospective buyer would have to worry about. You, the homeowner would have a Clearance Report on hand for anyone to see. Nowadays many buyers will use a mold-related contingency to back out of a deal if they have to. Don't let that happen to you home sale, call us today to give your the reassurance you need!